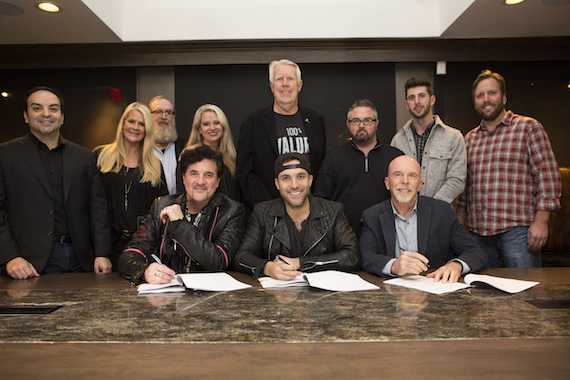 Big Machine Music and The Valory Music Co. have signed Tyler Rich to both publishing and recording deals. The California native began working with the label group early in 2017, and is on the road with Dustin Lynch’s The Ride or Die Tour. Tyler officially joins The Valory Music Co. imprint’s roster, which includes Brantley Gilbert, Thomas Rhett, Reba McEntire, Justin Moore, Eli Young Band and Delta Rae. Tyler is managed by L3 Entertainment in Nashville.